no routine maintenance except battery replacement. The pulse oximeter combines the finger sensor probe, electronics, and display screen in one ultra-compact form, making them portable and convenient. It displays spot SpO2 and heart rate readings in just a few seconds and fits fingers (not thumbs; recommended for use on the index finger) with a thickness of 0.3" to 0.8" (6.5mm to 19.7mm). This measurement refers to the distance between the fingernail and finger pad. 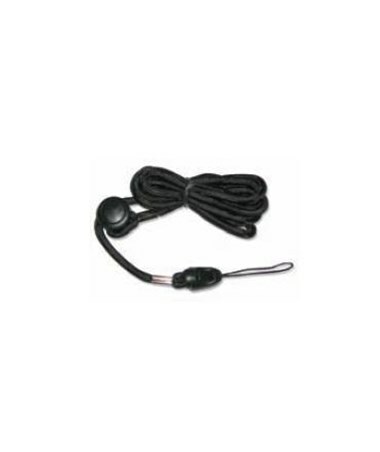 The device's innovative one-color LED display features a pulse strength indicator and two display orientations: the reading may be displayed facing the person wearing the device, or toward a person facing the wearer. 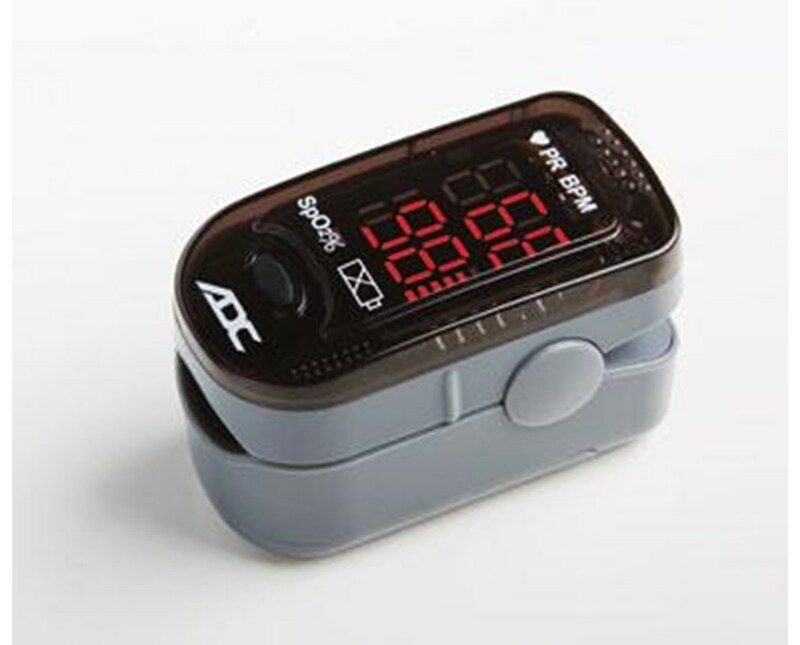 This added feature makes the pulse oximeter easy to use and read on oneself and on others. 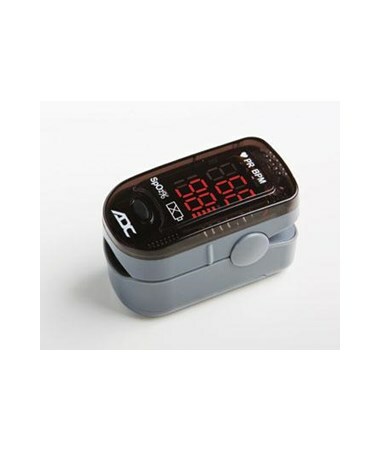 You can purchase this pulse oximeter right now, online, in a matter of moments. Just click "add to cart" for hassle-free ordering!